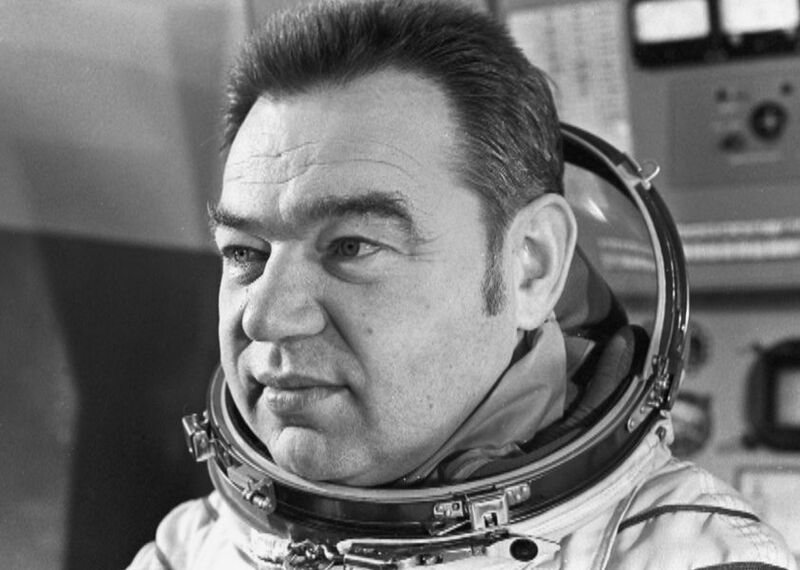 The toponymic commission unanimously decided to name the nameless passage in honor of the 34th Soviet and first Leningrad pilot-cosmonaut. Georgy Grechko Street will appear in the Moskovsky district, between Kosmonavtov Avenue and Vitebsky Prospekt. By the way, nearby are Titov Street and Gagarin Avenue. Let's note, Georgy Grechko - twice Hero of the USSR, first went into space in 1975, all in his account three flights with a total duration of almost 135 days.